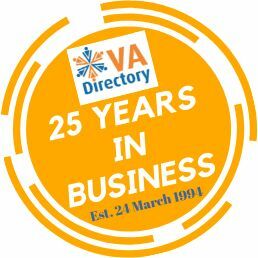 Next Sunday, 24 March 2019, marks 25 years in business for me. My husband is going to take me out to celebrate. Have I made millions a year? No, although I can say it’s been a healthy amount over that period of time. Enough to help support and feed our family, pay for office equipment, stationery, put our kids through various activities and clubs, contributed towards holidays, contributed toward our beloved garden at home, buy gifts for my husband and daughters, and pay for the various overheads of my business. What I’ve earned during that time is worth more than millions and has given both my husband and myself, peace of mind. But more than that, it’s given our family peace of mind. I’ve been home so that our children could be home, during school holidays, sick days, other times when they’ve had a need. I’ve been able to drive them to club activities, medical appointments and exams. I’ve been home for my husband during times of sickness and accident – and there have been a few times when he’s been in hospital. I’m so glad I could be available to him when the need was there without having to ask someone for time off. When our family went through a personal tragedy my own support team of VAs were there to support me and my business and carry me when I couldn’t be available to my own clients. I’ve been able to take time off and go off on holidays with my husband – co-ordinating my holidays to fit in with his own work schedules without having to worry about a boss or a company and if they’d give me the time off at the times I needed or wanted it. And, as a result, I’ve met many VAs in other countries which has been really special. I’ve had wonderful clients during the past 25 years, some of whom are still with my services today. I value their support and continued patronage of my business. What I’ve experienced and had has been worth much more than millions to me and my family. It’s been worth a lifetime of joy, love, lifetime experiences, wonderful friendships and more than I can ever express. Thank you to all who have been a part of this journey with me. I cannot thank you enough. Wow! It’s been wonderful to see so many people registering for these daily giveaways! Make sure you read the comments in past posts to see who the lucky winners are for each day. Only a few more days to go. For the next two days, there will be a draw coming from VANetworking.com. So grateful for Tawnya’s input to my own VA journey and she’s been a great friend, also, over several years. On her page link you’ll see a photo of the two of us together 9 years ago! Where did that time go? So quick! My husband and I were privileged to stay with her after we’d done a tour of Canada, which was also after my participation in a VA conference over there. It was the first time I got to meet Tawnya face-to-face although we’d conversed online often. So, click on the logo below to go to the page to register. Two great prizes for VAs – a ticket to Virtuosos and also a membership to her VA Insiders Club. And there’s a bonus gift for everyone who registers. So everyone wins! Make sure you register now. Day 4 of our business anniversary giveaway! 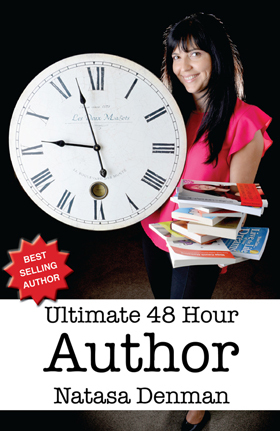 Have you always wanted to write a book but wasn’t sure how to start or what to do? Natasa Denman runs workshops showing you just how to do that and I have a copy of this book to give to the lucky prizedraw winner for today. If you are already subscribed to this list, then you’ll go in the draw, but if not, please click subscribe below to go in the draw for today. I will contact you for your postal address to send it out to you. Day 3 of our business anniversary giveaway! Are you struggling to get your brand out there? How are you with Public Relations for your business? 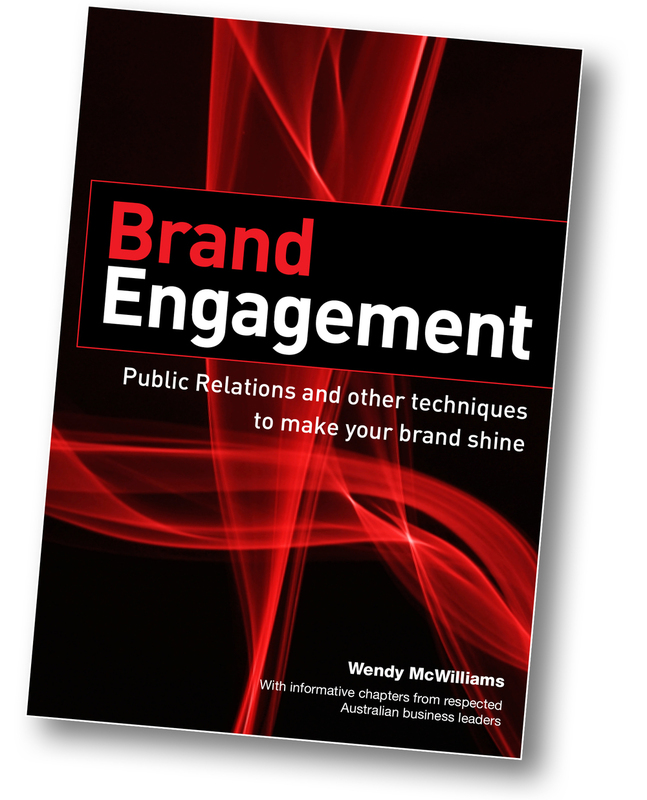 Today some lucky subscriber will receive a copy of the book Brand Engagement by Wendy McWilliams. 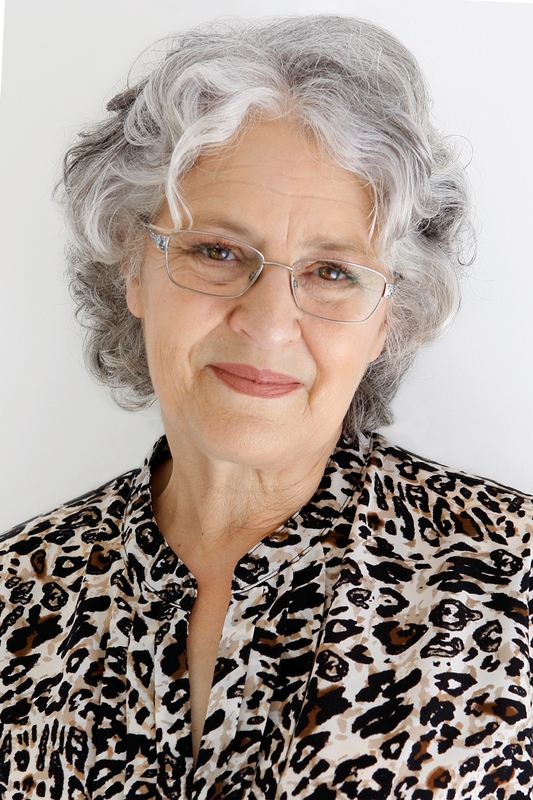 I worked with Wendy some time ago and she has got some really great information to share with you to help you with your business. If you are already subscribed to this list, then you’ll go in the draw, but if not, then please click subscribe below to go in the draw for today. I will contact you for your postal address to send it out to you. 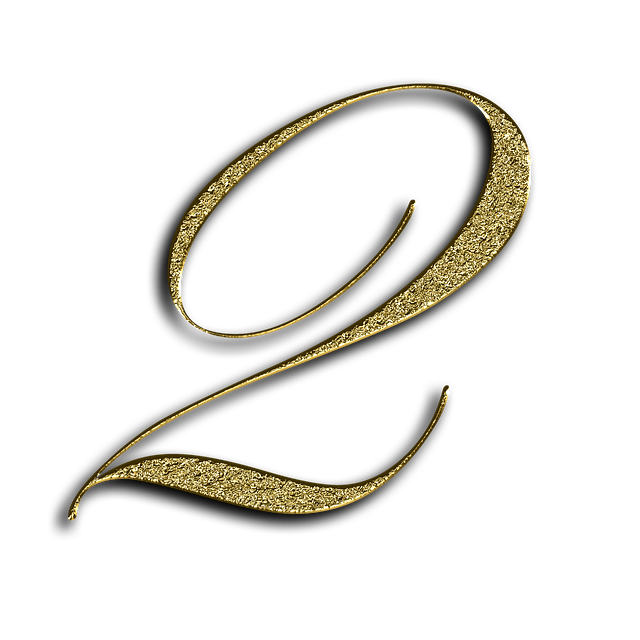 Today is the second day for the business anniversary giveaway. 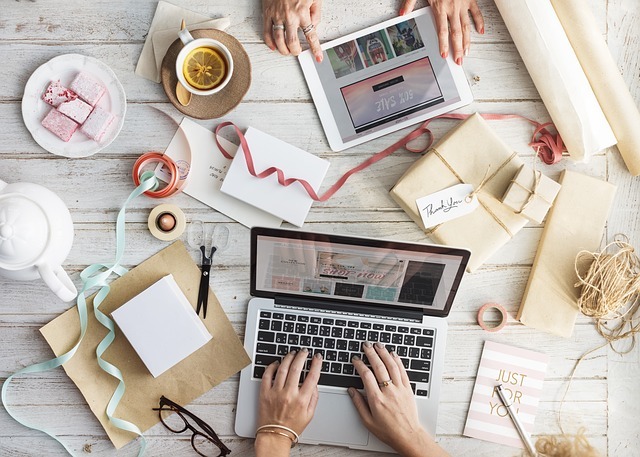 Today, if you are aspiring to become a Virtual Assistant and would like to benefit from being a member of my VAD network, all you need to do is subscribe as a free member at the link below. 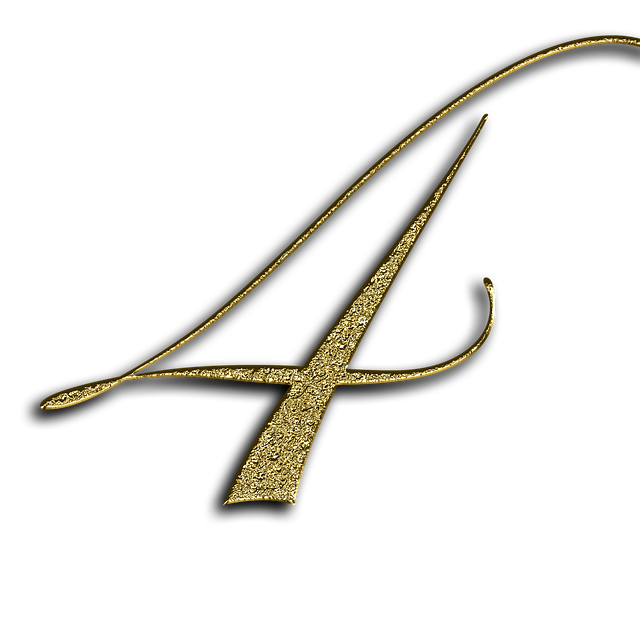 One of you will be drawn to be gifted a full 12 month Premium membership valued at $150.00. This is a renewable membership and you can elect to renew in 12 months’ time. Click now and choose the ‘free option’ to be eligible for this draw.